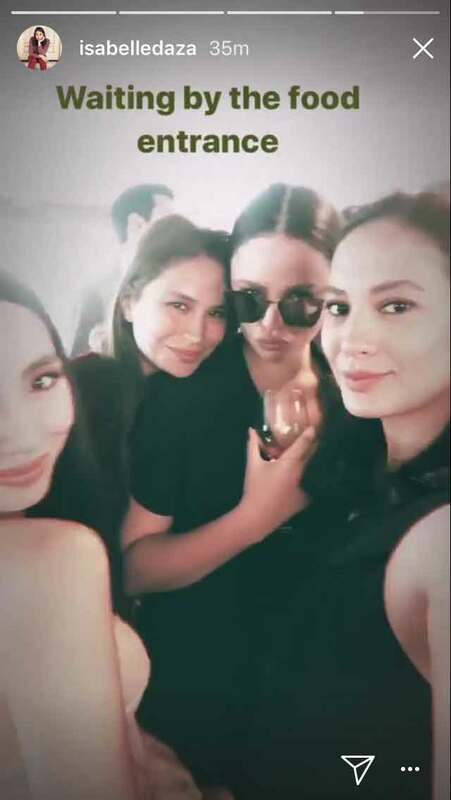 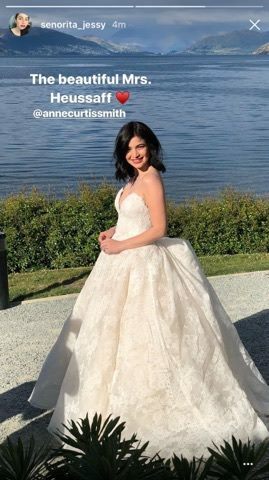 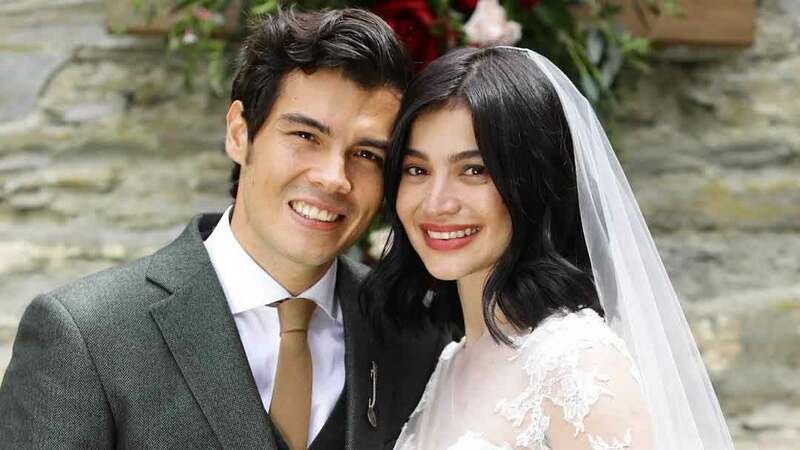 After the much-awaited Anne Curtis-Erwan Heussaff wedding on the morning of November 12, 2017 comes the reception, of course! 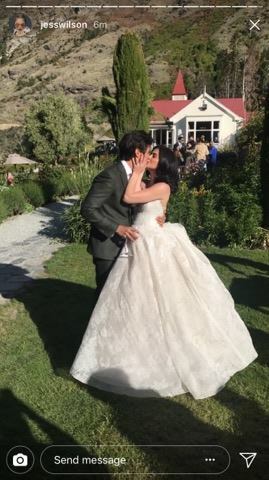 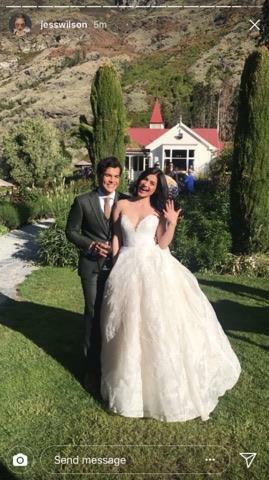 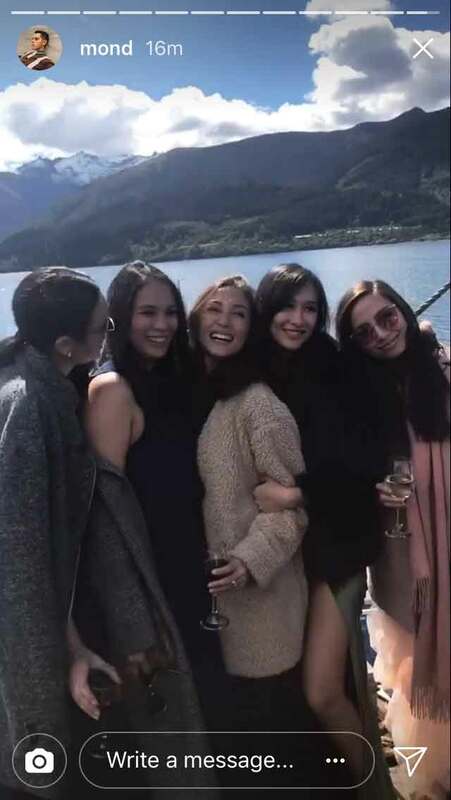 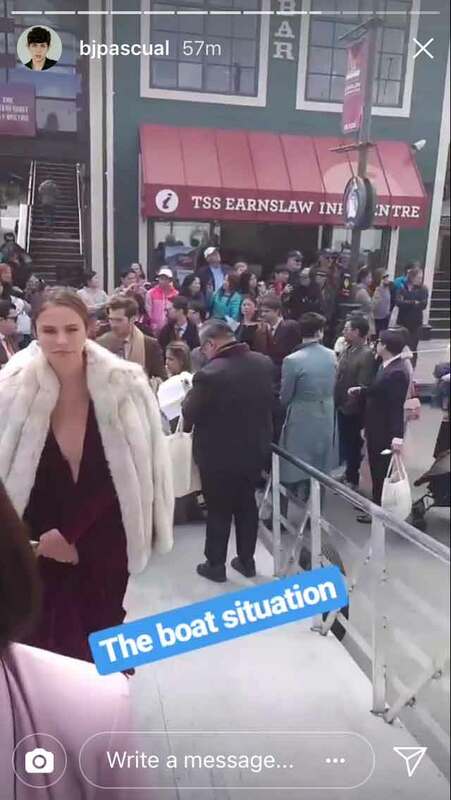 According to Tim Yap's Instagram stories, the wedding reception was held at Walter Peak High Country Farm, near Queenstown, New Zealand. 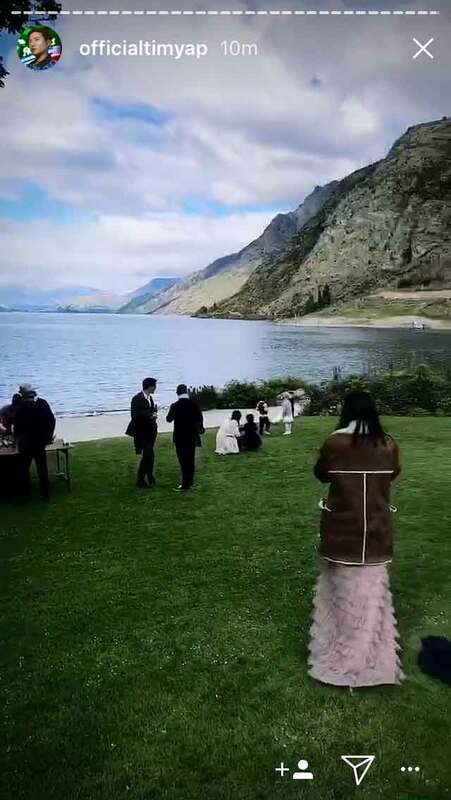 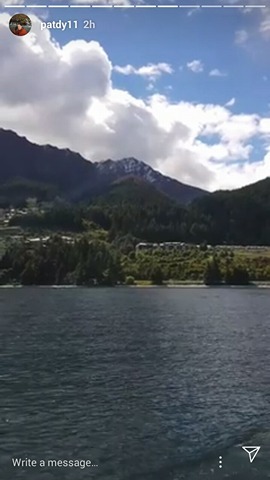 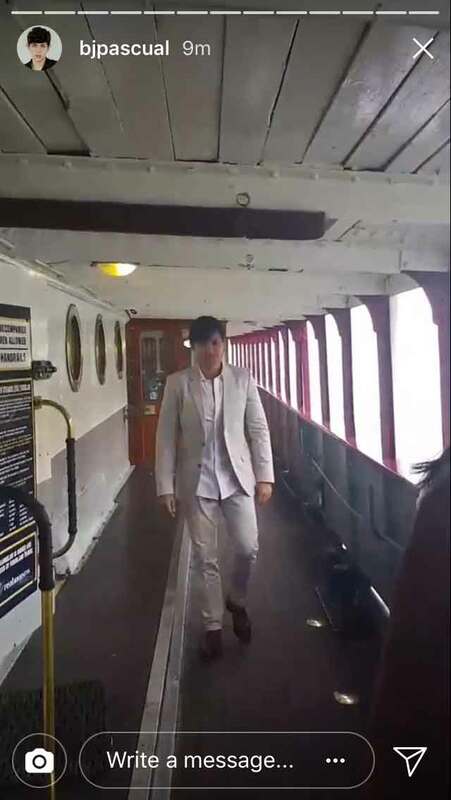 To get to the farm, the guests of the bride and groom cruised across Lake Wakatipu on a vintage steamship. 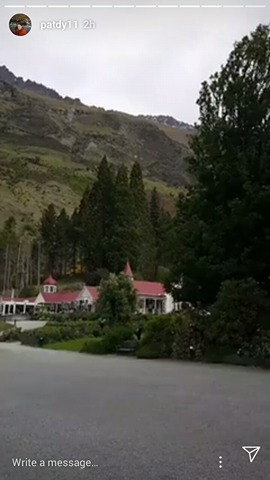 According to the website Newzealand.com, visitors can "enjoy a walking tour of the farmyard, help feed sheep, and get close to deer and Scottish Highland cattle." 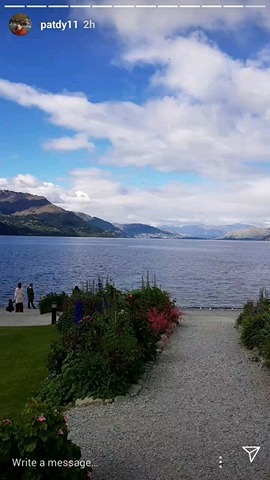 It adds, "There's plenty of time to relax in the Colonel's Homestead gardens and enjoy a country-style morning or afternoon tea in the lakeside setting." 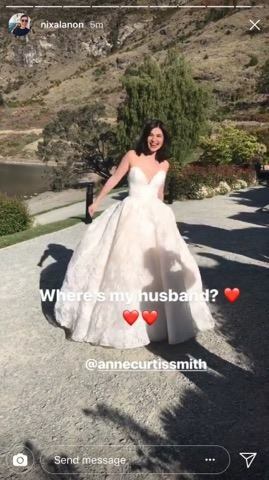 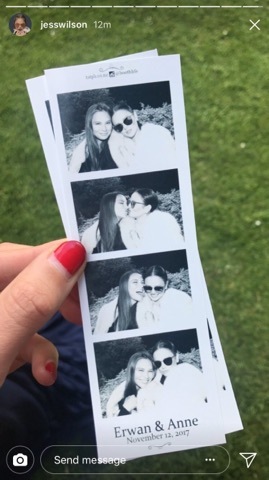 It sounds like the guests will have a lot of fun at this bucolic setting! 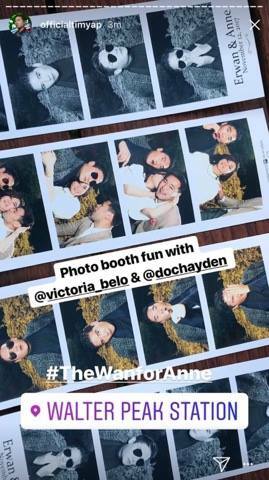 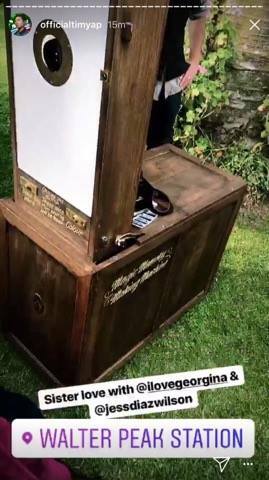 According to Tim Yap, the reception has an old-school photo booth.